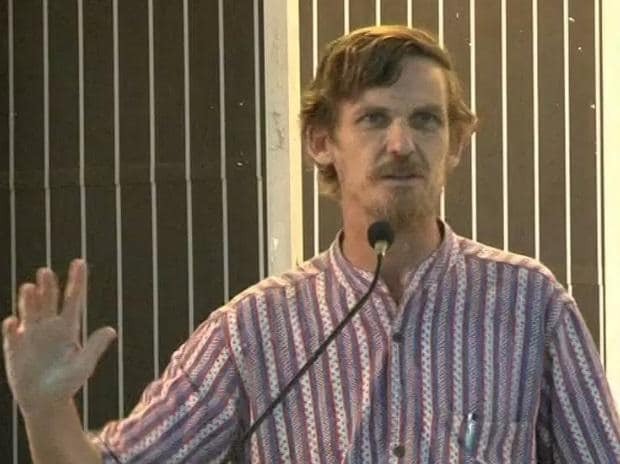 Noted economist Jean Dreze and another person were Thursday taken into preventive custody for violating the model code of conduct by organising a meeting without permission in Jharkhand's Garhwa district, police said. Dreze, who was a member of the National Advisory Council headed by Sonia Gandhi during the erstwhile UPA regime, and Vivek Gupta, an activist, were eventually released, they added. "Dreze and Gupta were taken into preventive custody for organising a programme without taking permission which violated model code of conduct in operation now," Bishanpura police station in-charge Vijay Kumar Singh said. They were set free after an investigation, he said.